Learn what’s next and what you can do to join the fight! 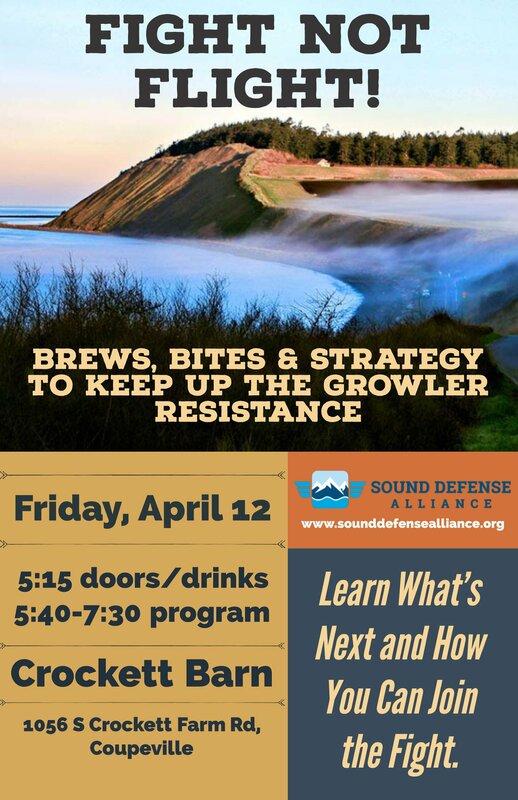 Meet with your fellow concerned islanders at the Crockett Barn on Friday, April 12th. Doors open at 5:15, program runs from 5:45-7:30. There will be snacks and drinks, and a lot of information about where we stand and what we can do next to fight for our island – and our lives.